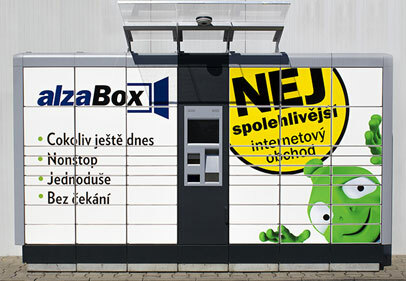 We know that availability in the self-service area is one of the most important features for best customer acceptance. 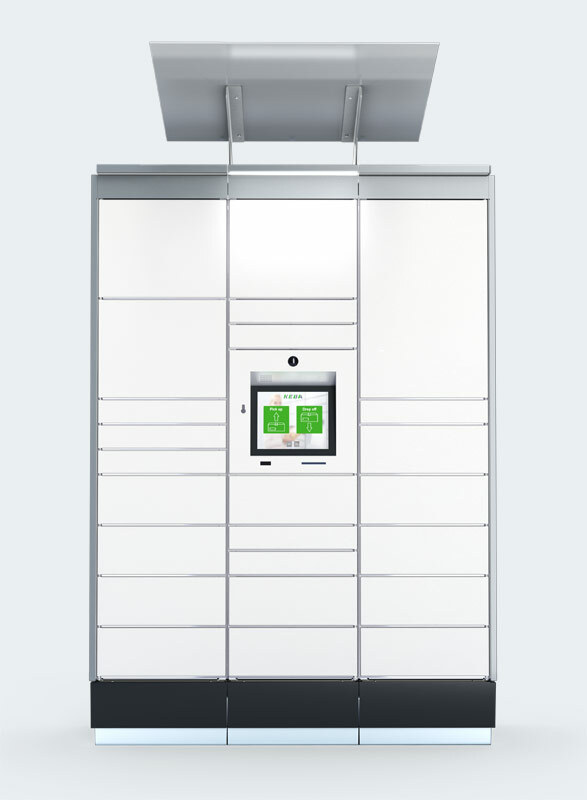 Therefore, our lockers set the benchmark in regards to availability. 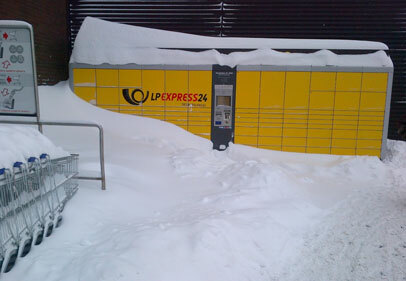 Numerous features guarantee smooth operation even under the harshest climatic conditions. 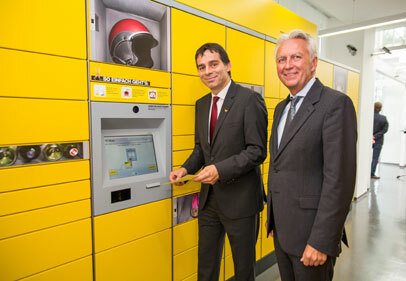 With lockers “made in Austria”, you are also investing in long-lasting, robust machines that still operate reliably years after start-up. 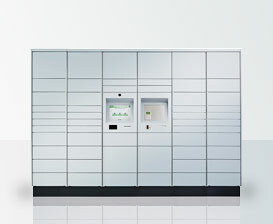 The acquisition of an automated solution for the first and last mile is a long-term investment. 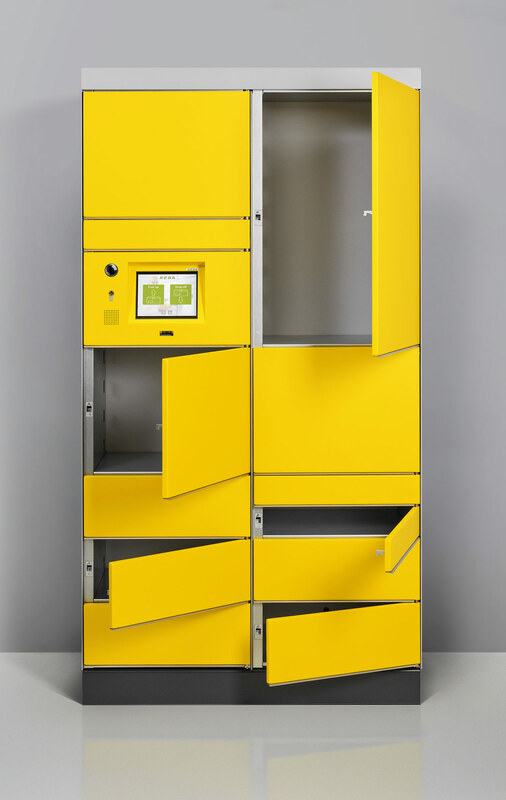 And it is important to us for you to be able to flexibly adapt your lockers to your needs - even if these change at a later date. 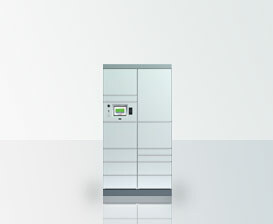 KePol lockers provide you with the greatest amount of flexibility of any product available on the market - thanks to expandable modules, flexible installation possibilities and many options. 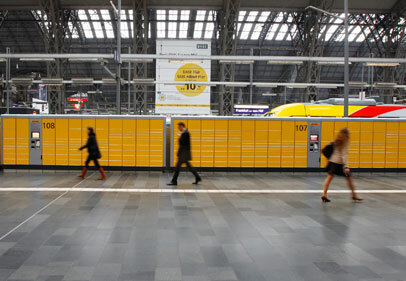 Security plays a major role with every self-service system. With KePol, we not only secure the hardware but also the user, operator and data with innovative features such as integrated alarm systems and encrypted communication. The sophisticated security feature KePol Lock Secure prevents unintentional closing of a compartment so that children cannot be locked in. “Usability” is more than merely a buzzword for us. Everyone who comes into contact with KePol should be able to operate our system easily and intuitively - of course, this also includes deliverers, the disabled and service engineers. 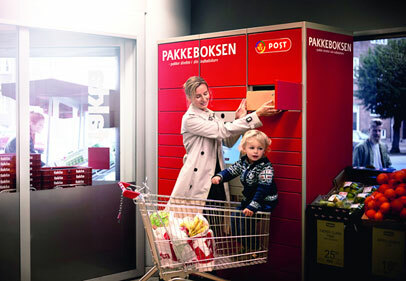 For example, KePol Care makes it possible for a disabled person to pick up their parcels in easy to access areas. 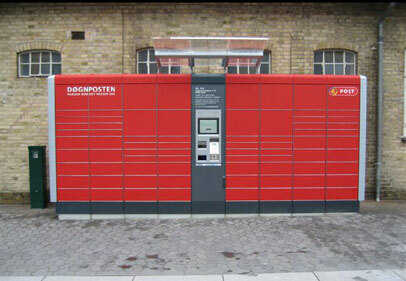 KePol parcel lockers are known as reliable and long-lasting. 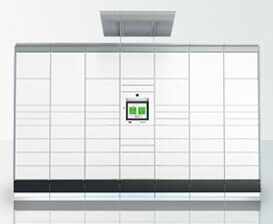 Their intuitive operation and best flexibility result in highest acceptance with deliverers and customers. 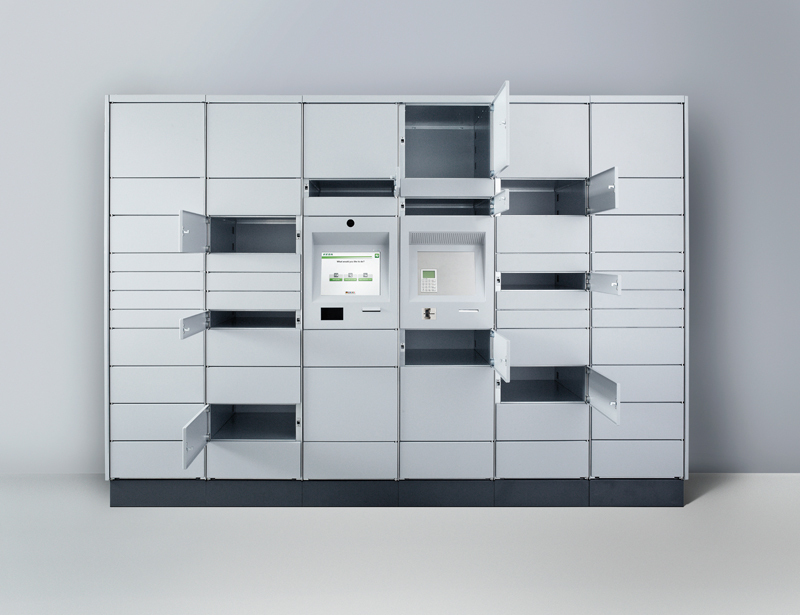 Thanks to several KePol types and sizes the rugged KEBA parcel lockers can be installed nearly anywhere - indoors, outside and also in narrow spaces.